Great food, rich history, unique culture and futuristic thinking; just some of the reasons that Japan is a destination high up the bucket list of many. 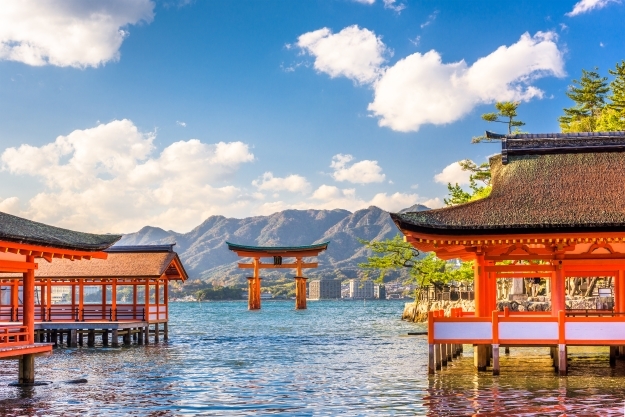 All eyes will be on this island nation in the next couple of years, as it hosts two huge sporting events, the Rugby World Cup in 2019 and the Olympics in 2020, there couldn’t be a better time to embark on your Japan holidays. Rebellious, vibrant and quirky, Osaka is all about the big, the brash, and the bright lights. Long an affluent trading hub, it’s residents have always had the funds to have fun. 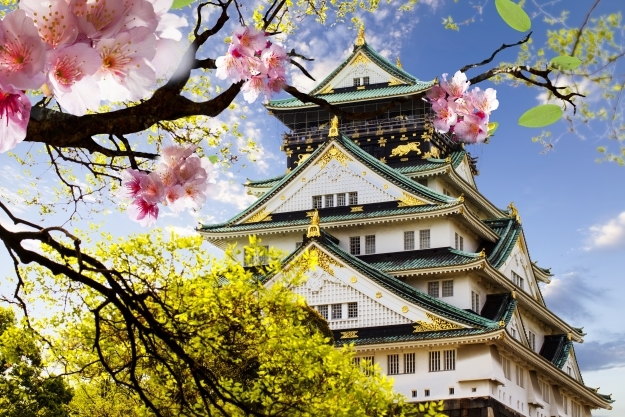 This is reflected in the plentiful entertainment options that are easily found amongst its shimmering skyscrapers, including the buzzing Dotonburi district, and for those after a bit of Osaka’s rich history, the magnificent Osaka Castle. Nicknamed ‘Japan’s Kitchen’, Osaka is also the place to eat well; be it in restaurants or from street food stalls whatever you taste is bound to be delicious! Nara is a charming city full of historical treasures. Japan’s first capital, founded in the year 710, it is home to a centuries old legacy and some of Japan’s oldest Buddhist temples. 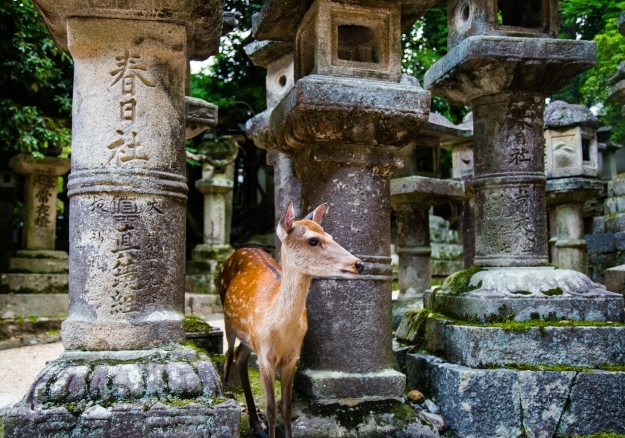 Wander through the peaceful Nara Park to meet tame Sika deer (some will bow in exchange for a tasty treat) and visit Todai-ji, one of Japan’s most sacred temples. 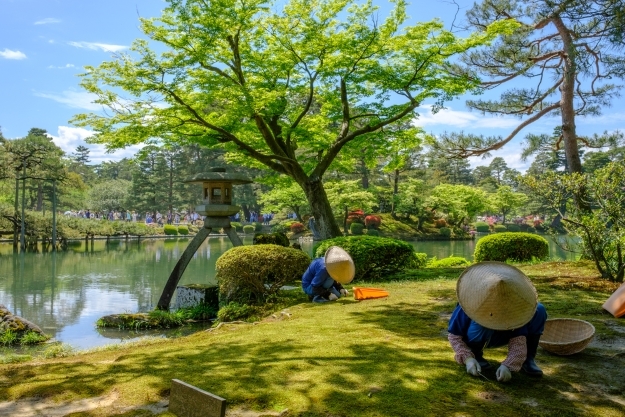 Nara is so wonderfully compact that you’ll also be able to pop over to Isuien Garden, to contemplate the Zen landscaping of a traditional Japanese garden. Despite its dark legacy, Hiroshima is a city with a sunny deposition. Friendly and picturesque, it sits on the shores of the Seto Inland Sea and basks in its bright future. Hiroshima’s centre is dedicated to the Peace Memorial Park, a tranquil green space full of moving monuments to those who died after the atomic bombing of 1945; the corresponding museum is a tough but necessary visit. A ferry across the water will bring you to the holy island of Miyajima, an atmospheric spot centred around Itsukushima Shrine, famous for its giant torii gate that seemingly floats in the waters of the bay. 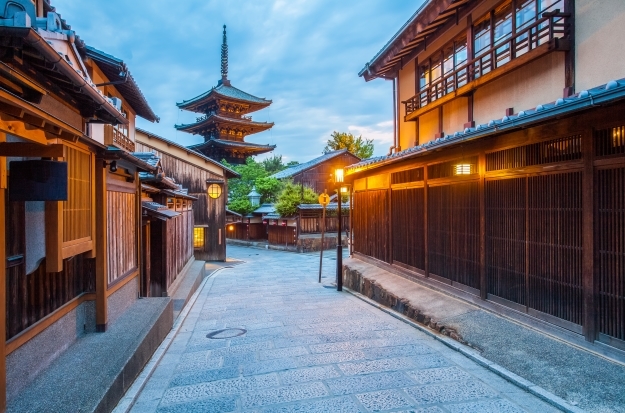 In need of little introduction, Kyoto is a modern city with an ancient heart. Capital from 794 to 1868, it is home to countless temples, shrines and age-old traditions that have survived centuries of feuding, war and more recently, modernisation. The golden temple Kinkaku-ji is a must see, along with the Zen garden at Ryoan-ji and a stroll through the torii gates at Fushimi Inari Taisha. 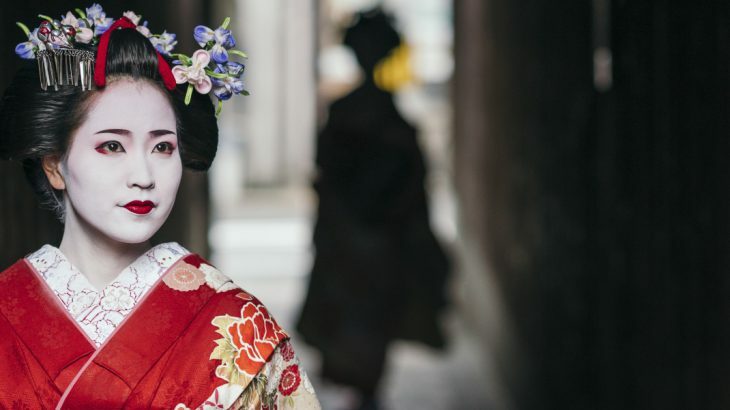 There is no better place in Japan to enjoy a tea ceremony than here, the place of its founding, and if you wander the alleyways of Gion, the old geisha district, you may be lucky enough to catch a glimpse of an elegant kimono or structured up-do flitting around a corner. Set in the heart of the scenic Hokuriku region, Kanazawa may be small, but it packs a big punch in terms of culture and charisma! It has wonderfully preserved traditional neighbourhoods, making it the perfect place to get an authentic idea of what it would have been like to stroll through the samurai (and visit a traditional samurai house) and geisha districts during their golden ages. As well as plentiful temples and shrines, Kanazawa is also home to the 17th century Kenroku-en, one of the Three Great Gardens of Japan and, close by, the excellent 21st Century Museum of Contemporary Art. 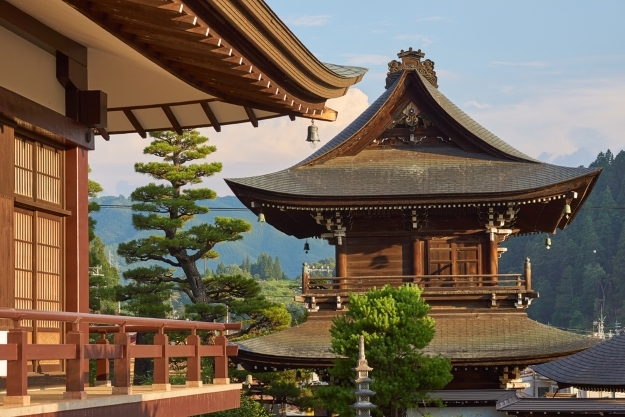 Watched over by the Japanese alps, Takayama offers a glimpse of a rural, more quaint side of Japan. It’s pretty riverside setting and traditional houses is perfect for slow strolls, whilst the Miyagawa morning market is one of the largest in the country and showcases the varied produce of the region alongside fun souvenirs. Another big draw to Takayama? The excellent museums. Who are we to resist the quirky exhibits of the Festival Floats or the Kusakabe Folk Crafts museums? A small and friendly city, Nagano is also nestled amongst the foothills of the Japanese Alps and surrounded by orchards and farms. The area is also particularly good for growing wasabi, thanks to the pure melt water from the mountains – visiting a wasabi farm is a great way to learn about the production of a typically Japanese ingredient. Close by is the onsen town of Yudanaka, known for a hot spring in particular. 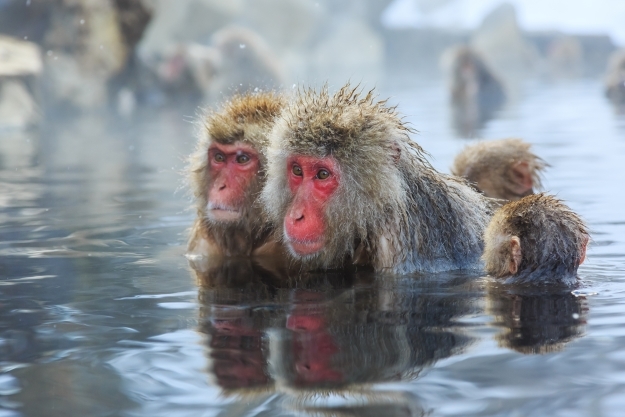 A walk through the woods of Jigokudani Monkey Park will bring you to a pool exclusively for the use of Japanese macaques, or Snow Monkeys, who come down from the mountains to bathe and play in the hot mineral waters. 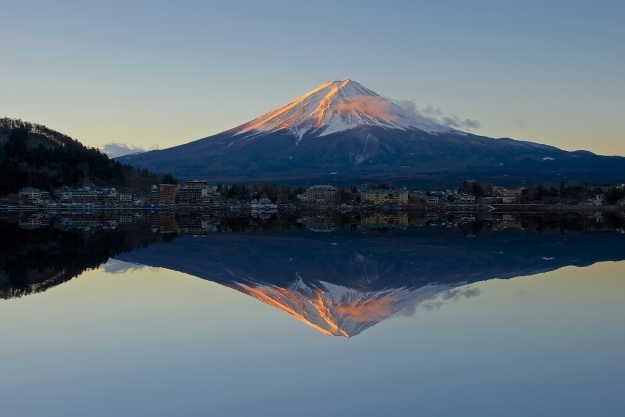 Japan has had a long love affair with the perfect symmetry of Mt Fuji, it’s essence captured in plentiful drawings, paintings and poems over the centuries. None, though, can do its majesty justice, you really have to go and see it for yourself! There are plenty of things to do in the shadow of Fuji, each giving you a new and exciting angle from which to view it; a cruise on Lake Ashi, the reflections in the waters of the lakes of Fuji Five Lakes, ascending up the volcano’s slopes to the 5th Station or bathing in the hot springs of the famous onsen resort of Hakone. Japan’s capital, a mega-metropolis, Tokyo is one of the world’s most incredible cities. It’s here that you can soak up everything that is quintessentially Japanese – from the age-old traditions still performed at Shinto shrines, to the ultra-modern neon lights and pop culture of some of the city’s unique districts. 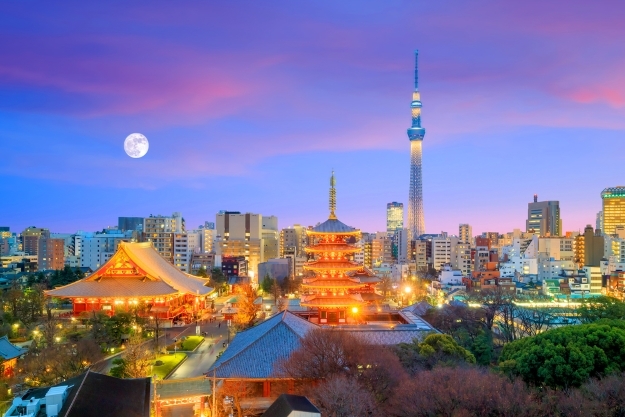 Areas such as Asakusa are the perfect example of how modern and traditional rub along so well together, with Tokyo’s oldest Buddhist Temple in the literal shadow of the 634 metre Skytree tower! Sumo wrestling is arguably the best-known traditional thing about Japan – the rituals involved in its performance are as fascinating to watch as the wrestling itself. If you happen to be in the Tokyo at the time of one of the tournaments, get yourself down there for some incredible sumo action! All of this and more is covered on our fantastic 17-day Japan Uncovered tour! Book it now and receive a FREE UPGRADE to Premium Economy with Cathay Pacific. Japan adventure, culture, top things to see, tours. permalink.